Friendship knows no boundaries. 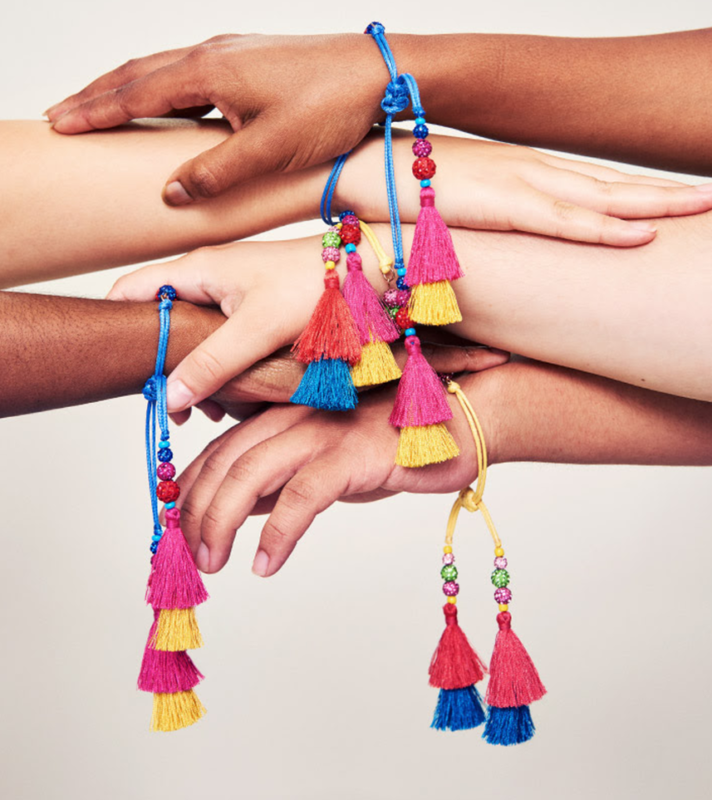 In celebration of Friendship Day, your purchase at Tadashi Shoji will include a Limited Edition Tassel Friendship Bracelet. Be quick!